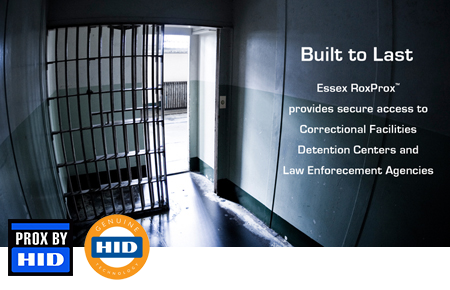 Essex RoxProx™ IP Series Proximity Readers are extremely rugged (RFID) communication devices designed specifically for vandal prone areas and harsh environments. IP65 and IK 10 rated, these 125kHz Wiegand proximity readers feature stainless steel construction, epoxy encapsulated electronics and Genuine HID Technology™ in a tamper resistant, low profile design. RoxProx™ IP Series communicates over Ethernet sending card data and receiving audio/LED feedback. A built-in auxiliary switch input is provided to connect a piezoelectric or mechanical switch with wiring full four state switch supervision. 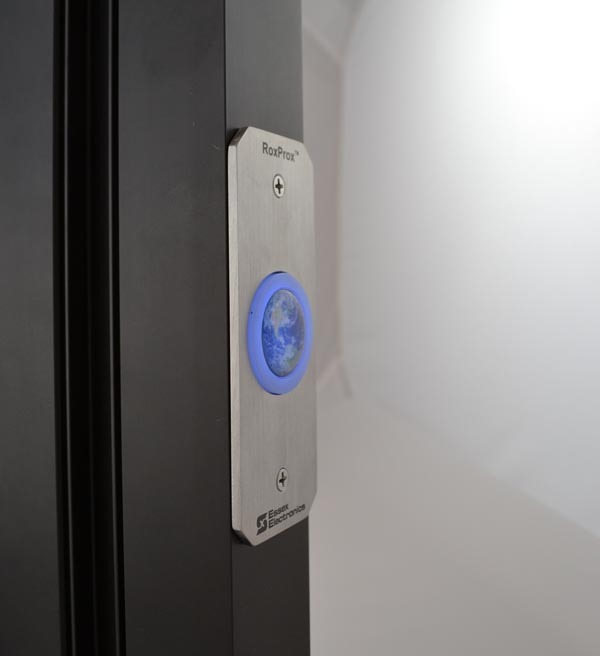 Looking for a Proximity Reader to tie to your access control panel? The RoxProx™ is an extremely rugged, all-weather proximity reader which features a modern unobtrusive design, stainless steel construction, epoxy encapsulated electronics and Genuine HID Technology™. 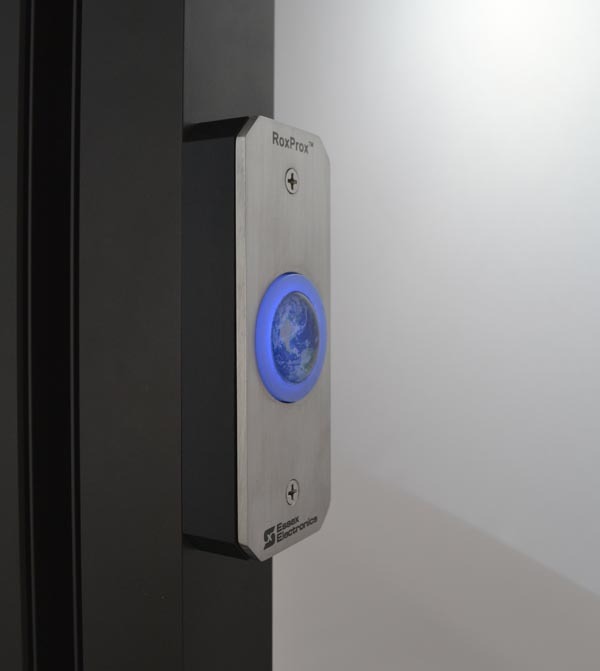 The RoxProx™ reads 125kHz proximity cards and fobs. It provides a Wiegand output for access control. 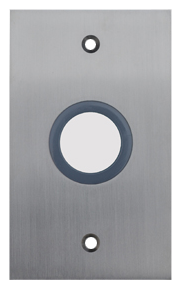 It can be used on an Essex Keyless IP Series, web-based access control system or tied to an OEM access control panel which accepts a 26 bit Wiegand format.